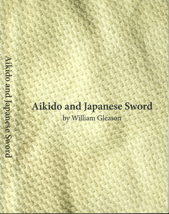 In 2012 four teachers of Aikido got together to share their Aikido with a group of students and teachers from all over the country at Two Cranes Aikido in Seattle. 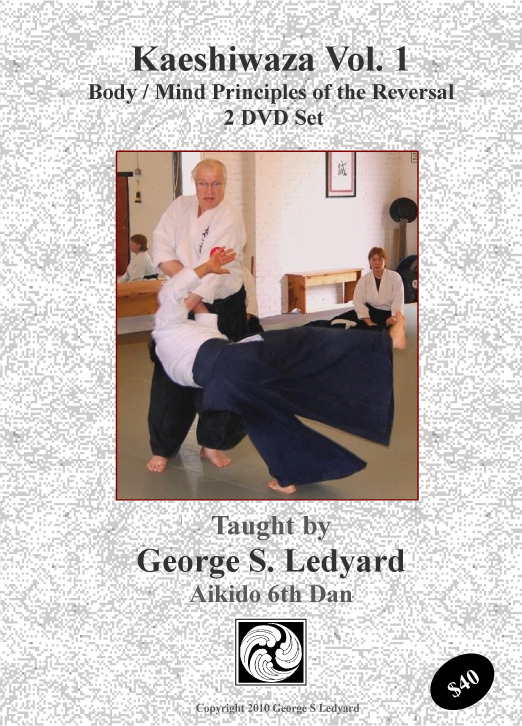 The result was an amazing three days of training representing some of the most innovative approaches to Aikido training anywhere now available as Aikido video DVDs or downloadable video. 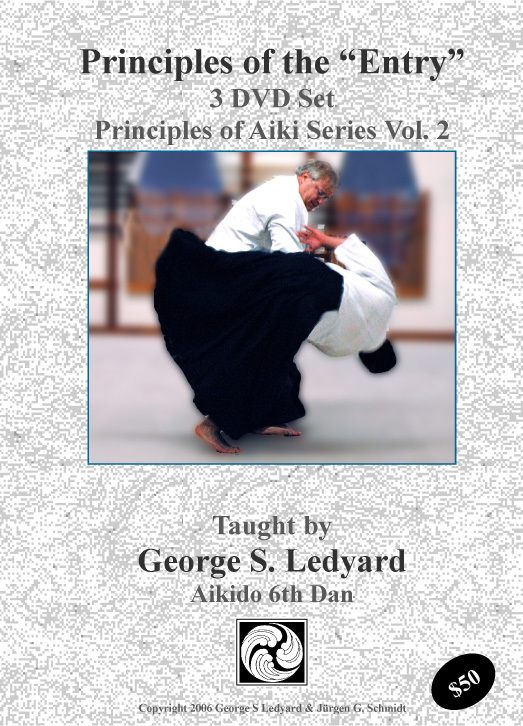 Kevin Choate, Dan Messisco, Kimberly Richardson, and George Ledyard each taught three classes, presented here in their entirety from AikidoDvds.Com. 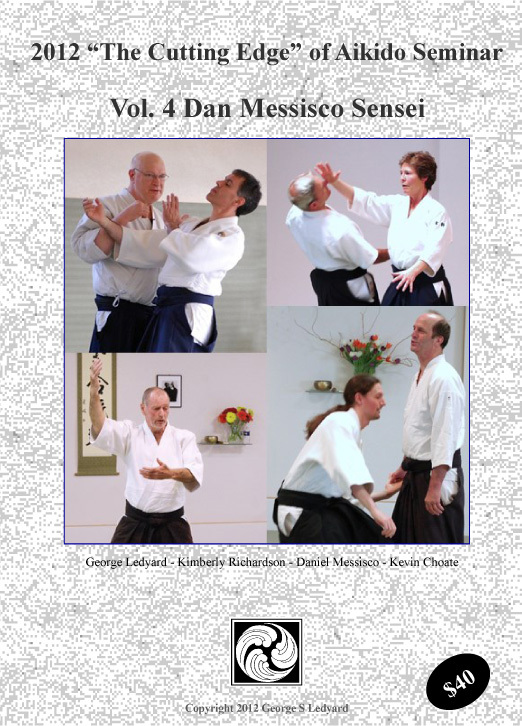 Dan Messisco, Aikido 6th Dan, is one of the most creative teachers of Aikido anywhere. A long time student of Mitsugi Saotome Sensei, he has trained in Japan as well as spending extended periods in Boulder, CO with Hiroshi Ikeda Sensei. He is has had exposure to most of the top Aikido teachers in the world and this has given given him a very eclectic view of Aikido.